We are hoping to add as many pictures and articles and recollections as possible to this section as time goes on. Please bookmark this page. If you have anything that you would like to contribute, i.e. photos,videos information etc. We would be very grateful. Please submit them to a committee member or add them or comments to The Ashill Village Hall Facebook page. 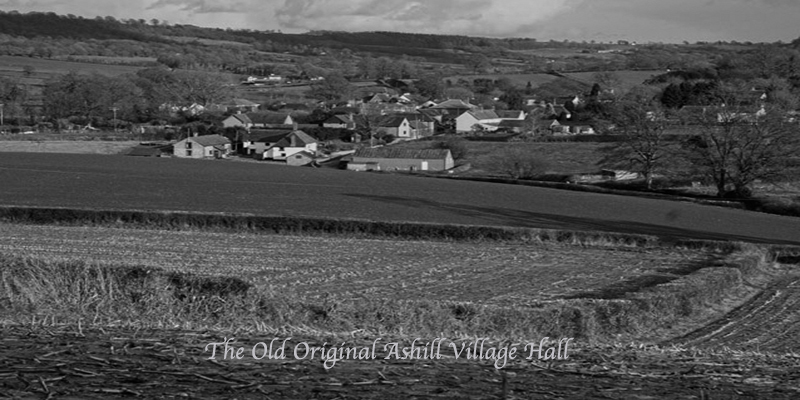 Ashill Village Hall serves our village of about 250 people and outlying areas in the East of Uffculme Parish. 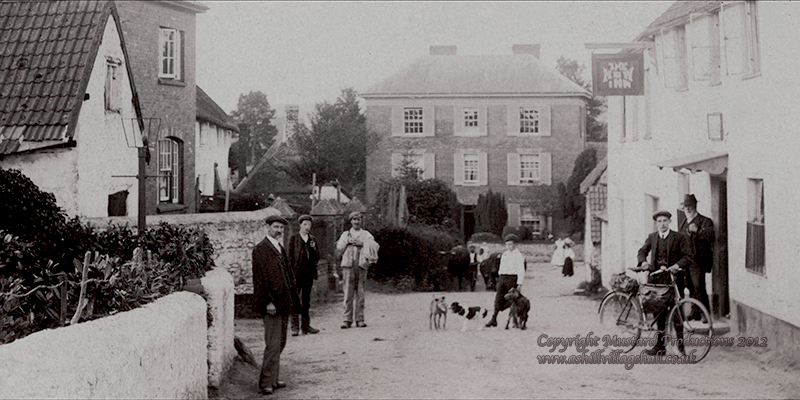 The original public hall on the same site was built in 1928 on what had been Palmer’s farmhouse. The land was donated by William Wood from Rull Farm. 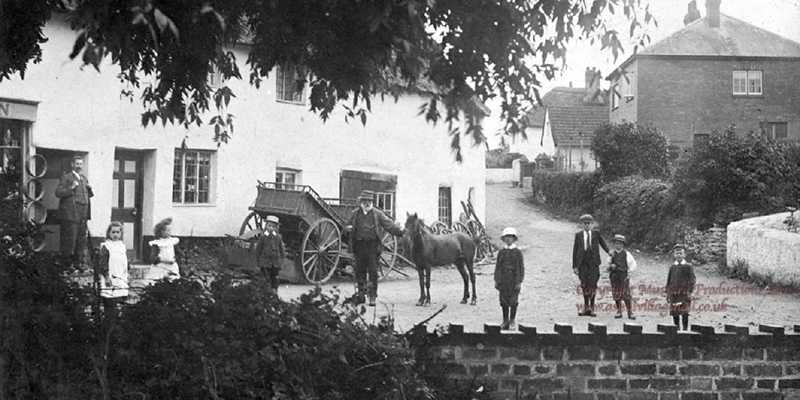 He, himself became a trustee of the hall along with, Robert Edwards (Ashill Court Farm), JH Salter (Hackpen Mill), Edwin Harris (Umbrook Farm), Albert Smith, WE Pengelly and WE Tidball (Postman). 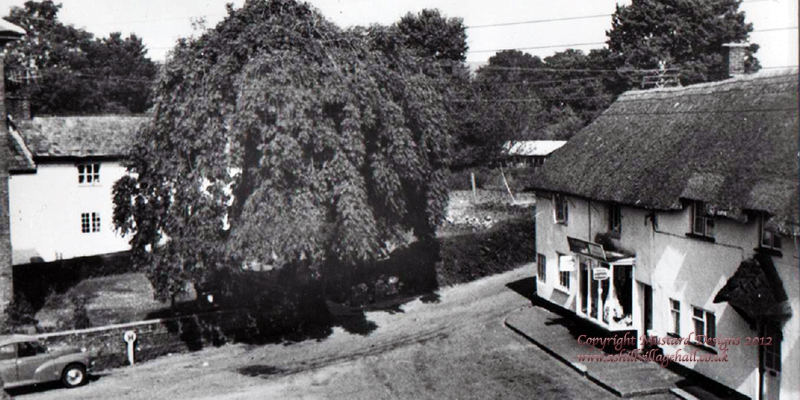 Resources were very limited in those days and the community were content with a simple corrugated iron building which they erected themselves. 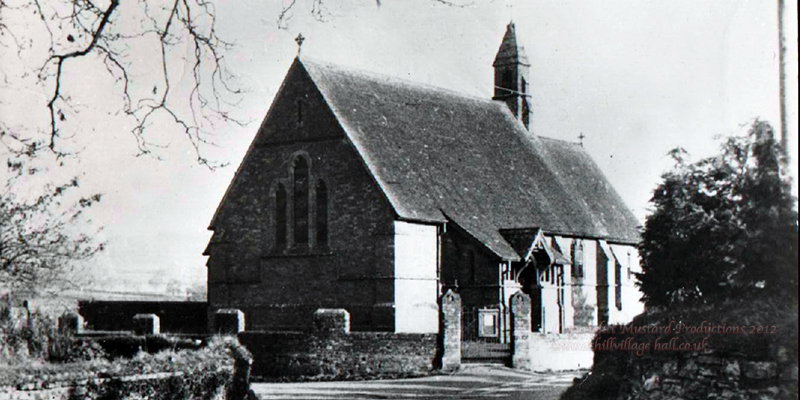 The old hall served the community well for nearly 70 years. After the World War ended in 1945 the small farms of Ashill Village prospered for a time, but as the 60’s came in they were in decline and the population fell to its lowest ebb of around 100. But in the 1980’s a new period of growth began as redundant farm buildings were converted into residences. With small infill developments the population has steadily risen with many more young people. In 1999 a Working Group was set up in the village to look at ways in which we could improve our community facilities. After much research and debate our first proposal was to restore the old building and to enlarge it with a brick extension. This scheme was costed at £45,000, but we began to have doubts. Was it really value for money? We were fortunate that active fund raisers from within the village came forward and we had the support of Uffculme Parish Council and Uffculme Environmental Ltd who could tap into funds from the Landfill Tax Credit scheme. Under the Chairmanship of Colin Coombes we came up with a much more ambitious scheme for a new hall on the old site which cost £175,000. 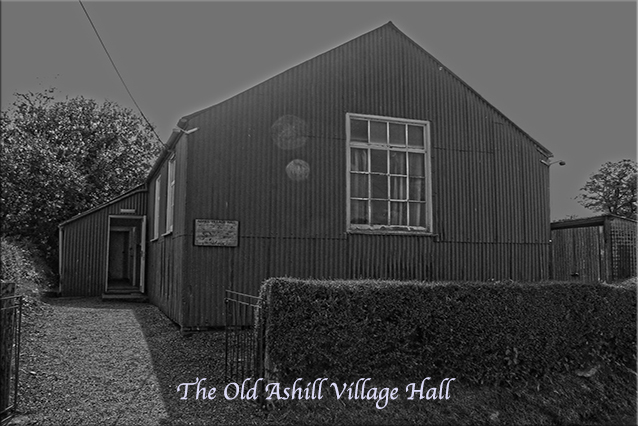 On 18th February 2007 the New Ashill Village Hall was opened with a firework display. Yet we had still more to do. 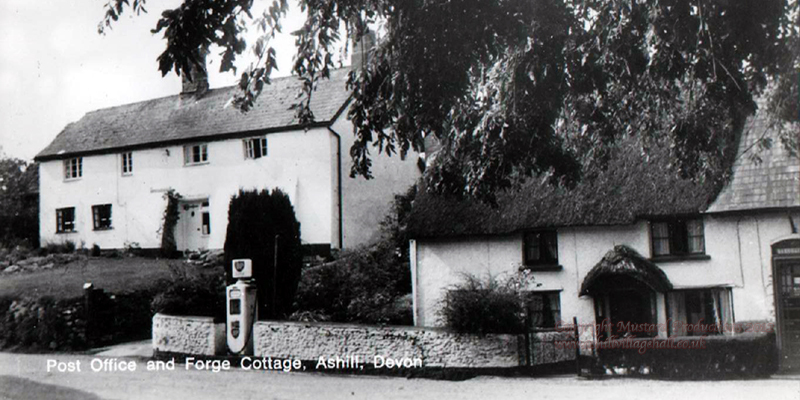 We persuaded Uffculme Parish Council to put up £16,000 for the purchase of adjoining land. Then we began our second stage of development – The Multi Use Games Area and the car park. All this cost a further £64,000. We raised a lot of it from our own activities with further generous support from Uffculme Parish Council and Uffculme Environmental Co., Ltd.,(now Viridor Credits Environmental Co.,) and other local Charities. In 2012 Funding was obtained from The Big Lottery Fund and Viridor Credits Environmental Co., to help finance the building of the storage extension, which was completed by the end of that year. We are now in the process of purchasing additional land for a general amenity/children play area. This purchase is funded by Uffculme Parish Council. Without the support of these Organisations, and in particular Viridor, that has provided the bulk of the Funding, the rebuilding of the Hall would not have taken place. We are also very grateful to those local Charities who have supported us financially in this venture.